If you’re are planning on moving house this summer and are dreading the ‘big pack up’, this article is for you! Today we are going to be providing all with top tips to enable house moves of all sizes and kinds to go as smoothly as possible, with minimal complications and stresses — something that the majority of people moving wish for. If this sounds like something in which you would be interested in learning, keep reading at your peril! 1. Pack up your wardrobe. If like me you have enough clothing to clothe an entire army, then the thought of packing up your clothes is probably scaring you somewhat. Do not worry — There’s a couple of packing methods available which allow for people to pack their clothes without any hassle. These methods include using wardrobe boxes which can be bought from many suppliers including ourselves here at Top Removals, and also using bin bags. When using bin bags simply slide these over your already hanging clothes, leaving the hangers poking out so that they can be hung simply once in your new home. It really is as easy as that. 2. Take lots of photographs. 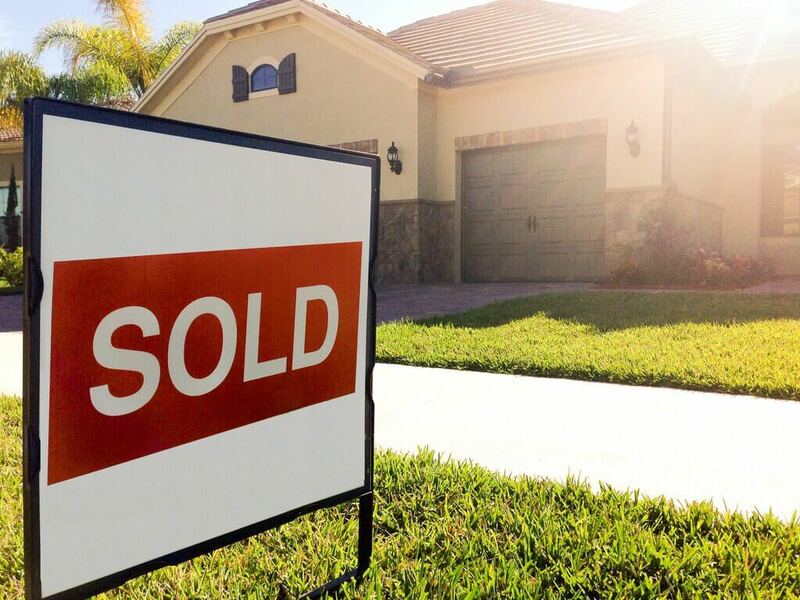 If you have adequate time to do so, we recommend visiting your new home before your big move and taking as many pictures as you can – both of the inside and outside of the house. Why? This will enable for you to decide where you are going to place all of your furniture and belongings before you get there, speeding up the unpacking process and allowing for an easier move. Don’t forget to take plenty of snaps of your old house to place in your memory box too. 3. Don’t get locked out. I’d be lying if I said that I have never experienced that annoying moment when your front door swings shut behind you, locking you out and leaving you on the outside, mid-move with no other option than to try and break into your own home and this is something that many other people have experienced too. If you don’t want your house removals to come to halt as your get locked out, you must ensure that you take steps to prevent this from happening. To stop doors from slamming shut behind you, you could consider tying a rubber band around the door handle or alternatively investing in and using a doorstop as pictured above. Doorstops are great things to have, so if you do decide to purchase one, we can assure you that you will not be wasting your money. 4. Label your plug sockets and chargers. Today, the majority of us have an abundance of charging cables for numerous purposes, including but not limited to phones, laptops and speakers. When moving, these cables and wires tend to get jumbled up, leaving people arriving in their new homes, struggling to find the leads that they need. To avoid this, as you are packing these, you must label them. 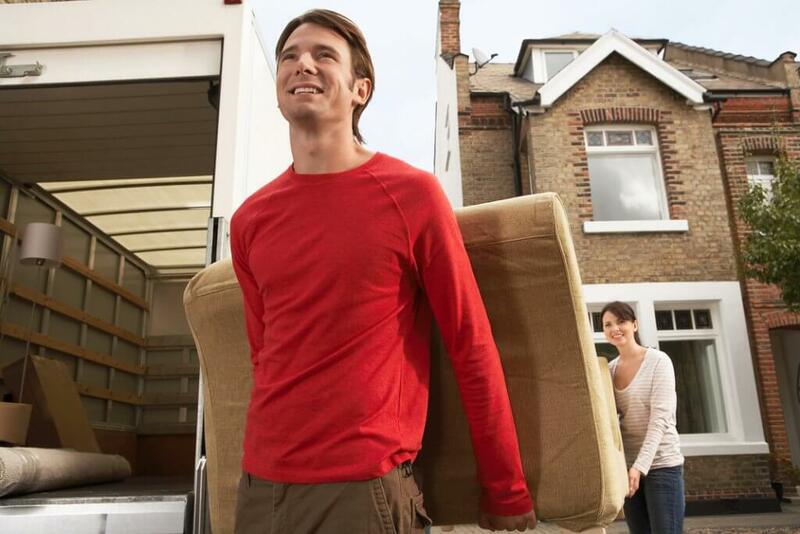 These are only four of the moving house hacks for those looking for simple house moves too! If you found these tips useful and would like to learn more, stay tuned — Simplifying Your House Move Top Removals. (Part 2) will be with you soon.